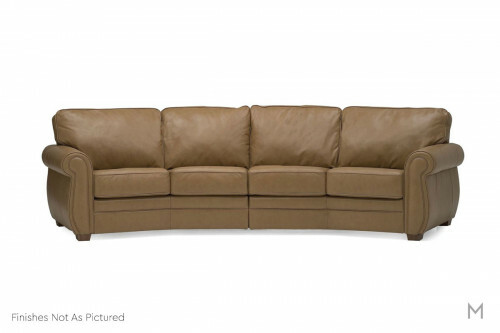 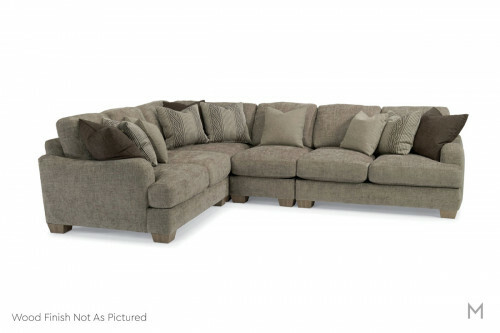 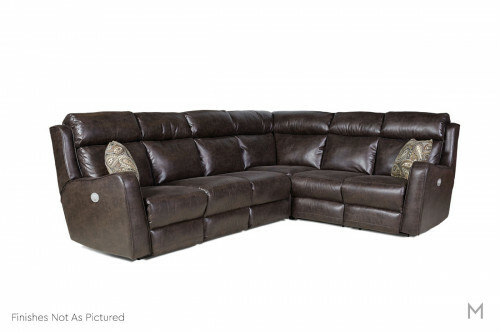 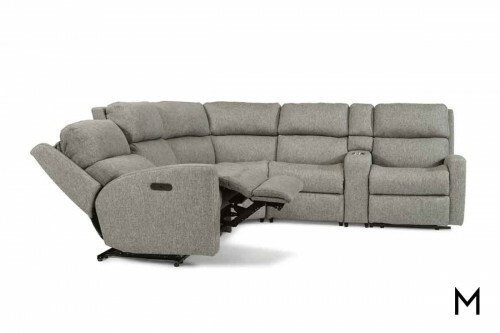 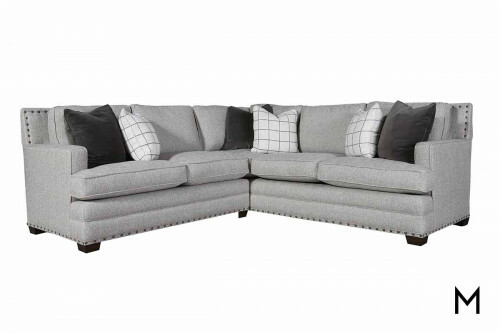 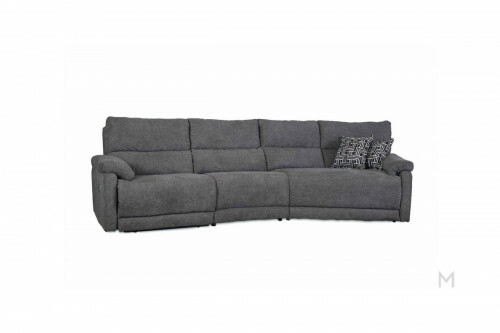 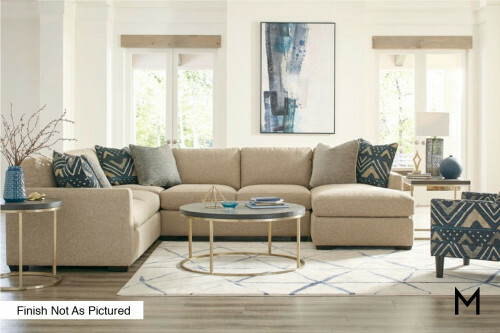 The most prominent piece of furniture to occupy your living is no small commitment, making the sectional an ideal solution if you’re having trouble finding that perfect traditional sofa. 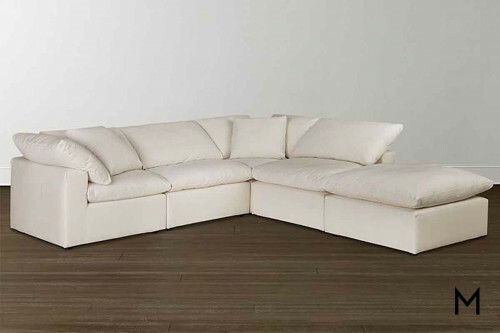 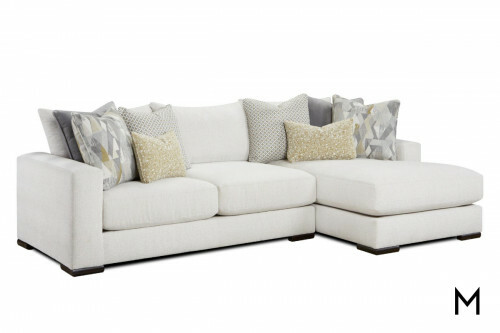 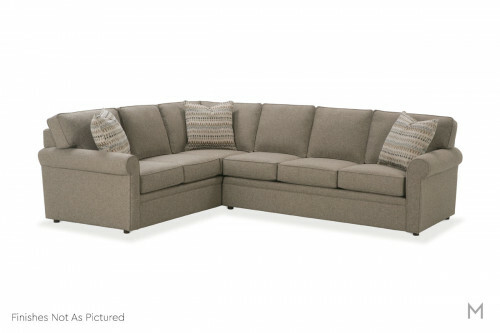 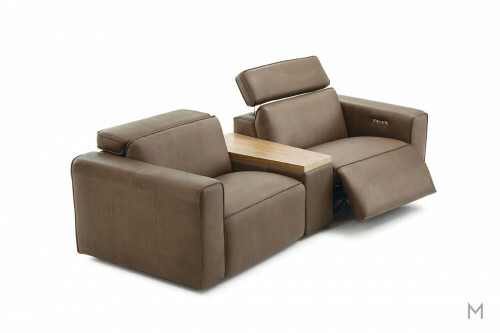 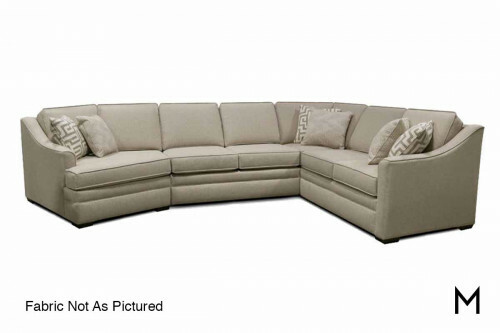 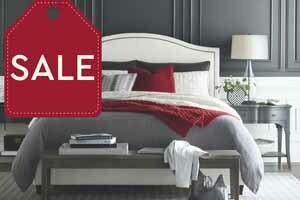 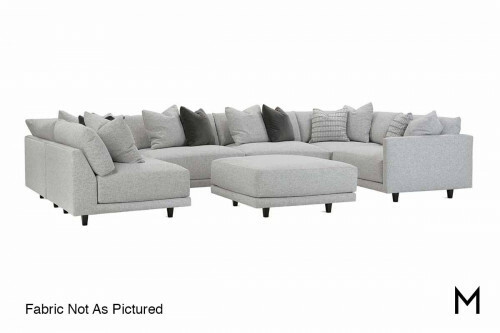 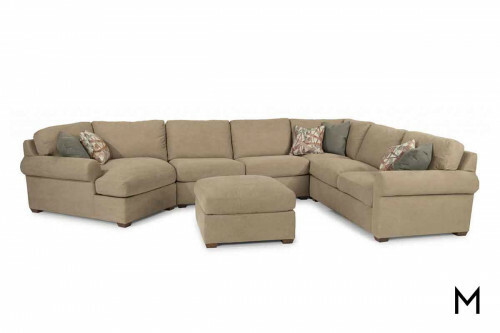 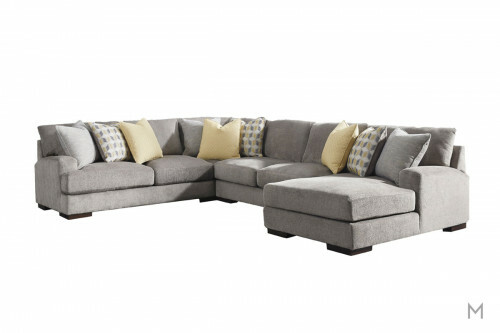 Sectionals allow for a variety of seating arrangements and can be reconfigured with minimal effort when you find yourself in need of Read Moreof a rearranging your room. 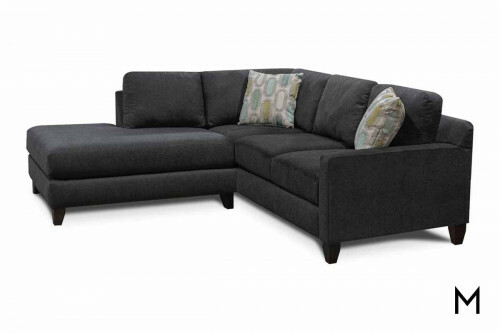 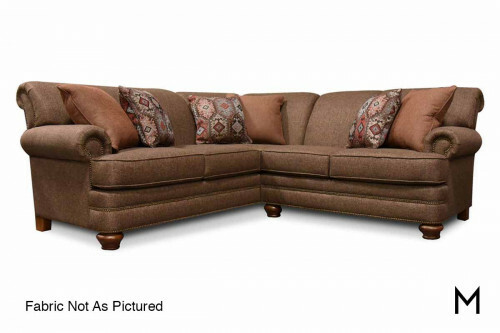 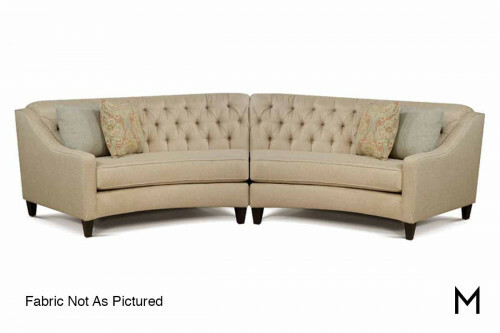 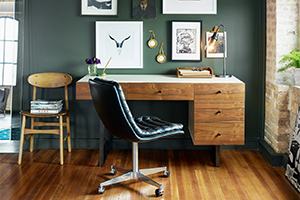 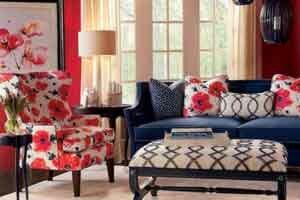 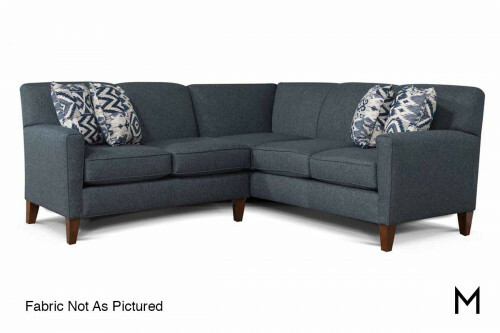 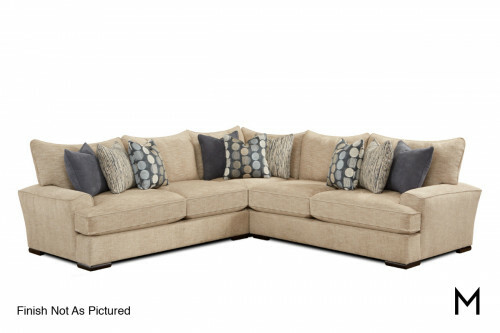 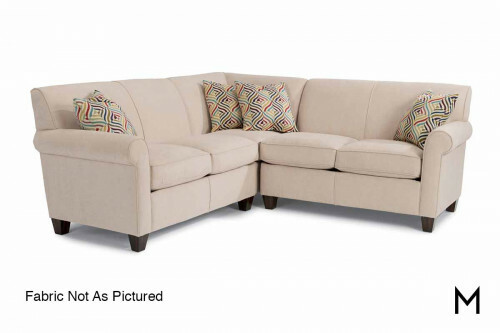 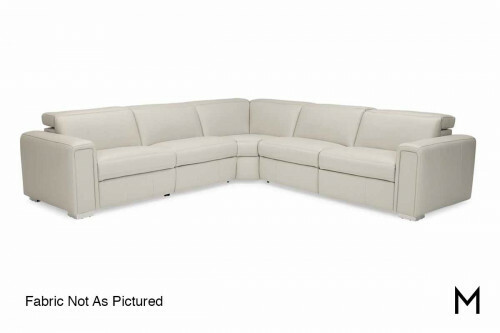 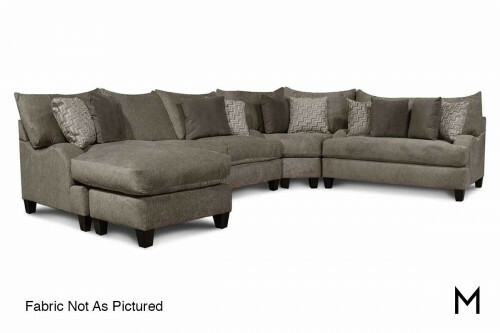 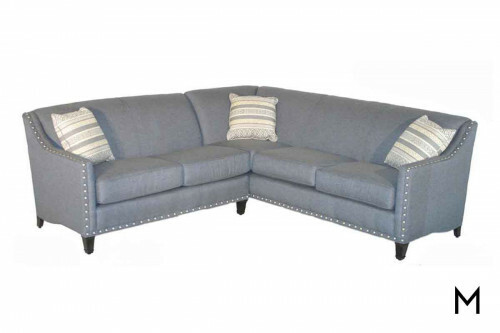 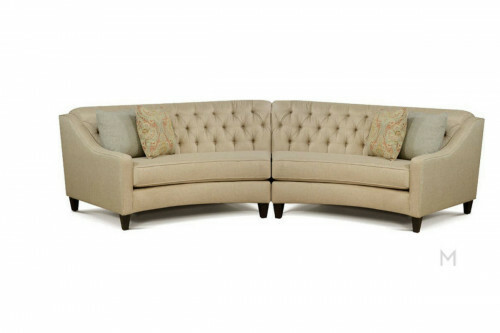 Sectionals provide the versatility of corner chairs, ottomans, and a sofa all in one – with the option to add additional pieces, or even utilize pieces in other rooms.